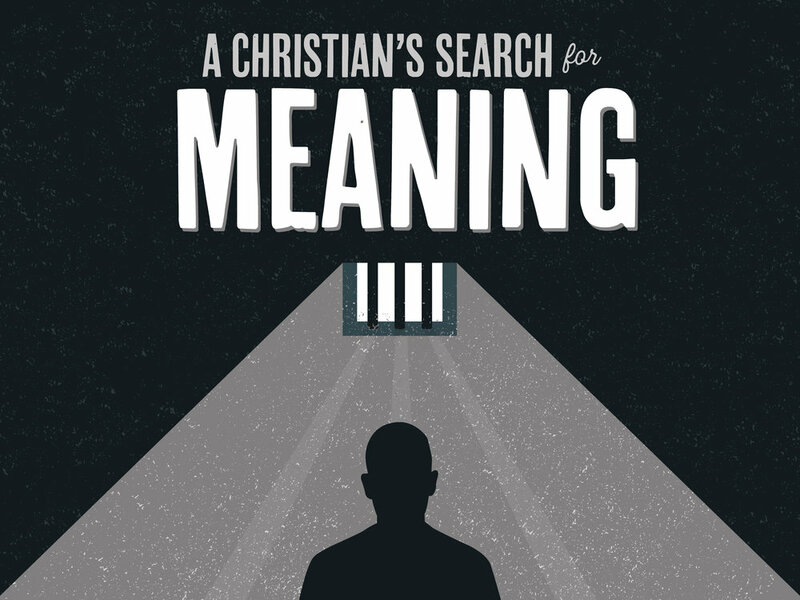 Our next sermon series will be A Christian's Search for Meaning. This series will run from January 27th to February 24th on Sundays at 9 am and Thursdays at 6:30 pm. Join us for our next sermon series, Body Building, to find out what it means to know, grow, and go as a believer in Jesus! This series will run from January 6th to the 24th. Sundays at 9 am and Thursdays at 6:30pm. 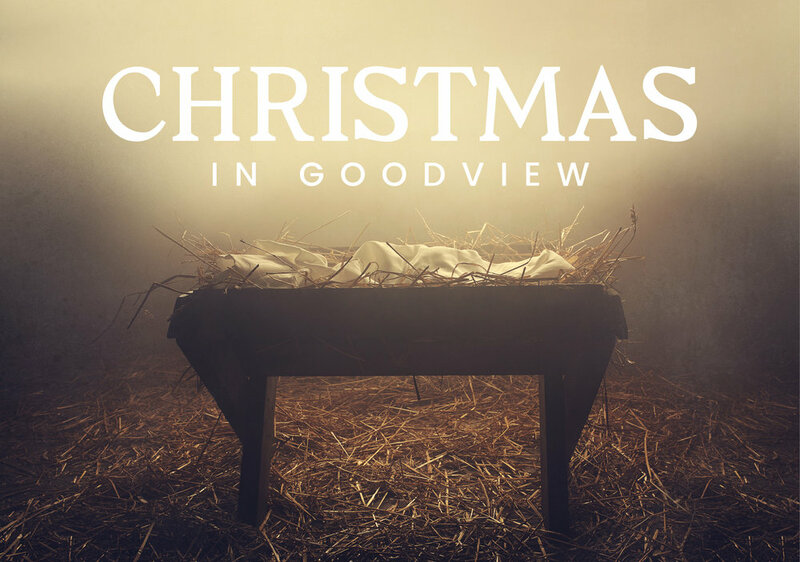 Join us for Christmas in Goodview! Christmas Eve: Monday, December 24 at 5:30pm. Join us for our next sermon series, called Mission Impossible. Starting December 2nd at 9 am, we will be discussing the story of Jesus’s birth, found in the first chapter of Luke. The end times are coming. Are you ready for Jesus' second coming? In this sermon series, we will cover three parables in Matthew that will get us ready to see Jesus when he comes. Join us on Sundays at 9 am and Thursdays at 6:30 pm from November 11 - November 25! Family Fun Night @ Goodview Trinity! Join us for a night of fun! We’ll have food, face-painting, pumpkin painting, crafts, costumes, and more!! Our next sermon series is called First. We will discuss the book of Haggai and how to put God first. Join us on Sundays at 9 am from October 21 - November 4! You might have grown up believing that God created everything. That made you feel safe and secure. But then your whole world was turned upside down when you heard that science has disproved God. You watched a YouTube video that chastised your childhood faith, and so you question the story of Creation. And now you don’t really know what do believe about the origin of everything. So where does that leave most of us? Well, if we don’t know how we got here, then we don’t what we were made for. If we don’t know what we were made for, then we don’t know what were supposed to do with our lives. So many of us are anxiously and aimlessly running through life, hoping to find something meaningful worth our life’s devotion. Others have adopted the motto, “If it feels good, do it.” But nothing feels good any more. Pain and suffering inevitably flood our lives, and we don’t seem to have anything solid to stand on. But what if we could take another look at the different origin stories from around the world? What if we could figure out how we actually got here? Then we would know what we were made for and where we are going. Then life, even in the face of all its pain and suffering, might have meaning again. That is what we hope to accomplish in this upcoming series. How did we get here? What was the origin of life? Was is an act of violence like the Babylonians thought? If that’s true, then let’s live out that violence. Was it a random fluke like the Darwinians believe? If that’s true, then let’s live out a life of random, pointless survival. Was is a beautiful creative work from a loving Creator? If that’s so, then let’s live out a live of creative beauty by loving one another as we worship our Creator. To many people “God is dead.” So, over the past few decades we have experimented with every kind of idea of sexuality, marriage, and family. Can we really say that marriages and families are flourishing in our new world? Let’s go back to the very beginning where marriage and family was invented. Then we might just know how it could look in this beautiful, yet broken world. We know there is so much beauty and good in the world. But also, there is so much evil and wickedness. Why is that? The Bible says that humans were created good. And the good life had God in the center and humans reflecting his goodness. But the first humans tried to turn the tables, putting themselves in the center. Their act of disobedience threw off the whole universe, bringing sin, suffering, and death into out good world. But right away God promised a plan to rescue and redeem all that was broken. That rescue mission was so big it took the rest of the Bible to reveal. Adam and Eve’s first children inherited a fallen world with lots of problems. And they had a decision to make. Will I try and fix the problems in my life, or will I blame, destroy, and punish everyone else for my problems? Cain’s answer to that question gave birth to the origin of violence. Before we are tempted to carry out an act of violence, we have the same questions to answer? What will we do? God says he created the world with order and beauty. But something big happened to this world. It’s filled with compressed fossils, tall pointy mountains, and raging chaotic waters. What cataclysmic event led to such a unique world? And is our environment on the brink of more disaster? Why is there such diversity between nations and cultures? And what makes one nation and people rise up in order to destroy its neighbors? How did we become so diverse? And why do we continue to point our missiles at each other? If we got to the origin of civilizations and culture, we might just begin to set a few things right. 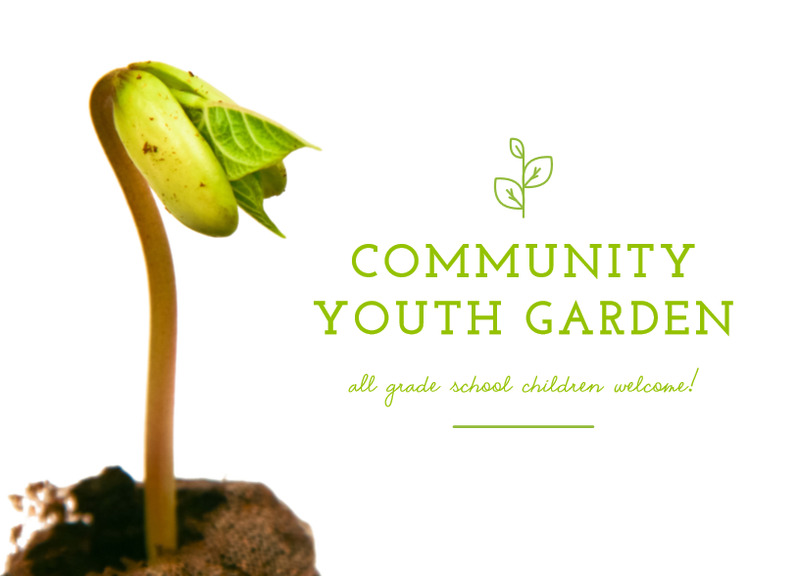 Join us at Goodview Trinity Church for our Community Youth Garden, Sunday evenings from 6-7 pm, June 3rd - August 26th! Kids will plant and manage their very own garden plot and learn all about fun facts and benefits of eating fresh, healthy foods from HyVee's Dietitian, Jennifer Holden. This event is 100% free and open to all grade school children! No sign up is required and tools will be provided! If you have any questions, call Jennifer Holden at 507-459-5787. Join us at the Winona Family Community Center on Sat. Aug.11 from Noon - 3pm!! Free food, Games, and Face-painting will be provided! Parents will also have the opportunity to sign up their children for Goodview Trinity's Community VBS program which begins on Mon. Aug. 13! Habitat for Humanity Community Service Day! Please join us for our 2nd annual Goodview Trinity - Habitat for Humanity Community Service Day! On Saturday June 9th, we will meet at the Habitat for Humanity Restore in Winona at 77 Laird St at 9:30am to help with a store clean-up and reorganization day. Feel free to bring a co-worker or friend, and join us in serving this awesome Organization in our community! Jesus called his followers to be his witnesses in their community, region, and to the ends of the earth. Jesus is still calling us to be witnesses where we live. But being a witness doesn't mean we are selling Jesus like a product. We are his witnesses then the Holy Spirit transforms our lives through the Gospel. Jesus gave us his life for us. We are witnesses of Jesus when we give up our lives for others. This series begins on May 6 and goes until June 10. 5/6 Acts 1:1-11 What is a witness? 4/15 Real men need real friends Proverbs 12:26,17:17, 18:24, 27:6, 27:17. 4/29 Real men Raise men and women Deuteronomy 6:1-9 (Confirmation Sunday). If Jesus was only a teacher, then Christianity is just a religion. If Jesus only died, then Christianity is just another institution. But if he is alive, then he is something more. If he is alive, then let's follow him.